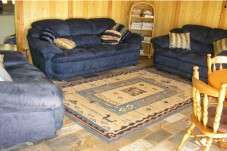 Holiday accommodation in quality self contained 2 & 3 bedroom chalets. Share our bit of paradise nestled between the beautiful Blackwood River and state forest. 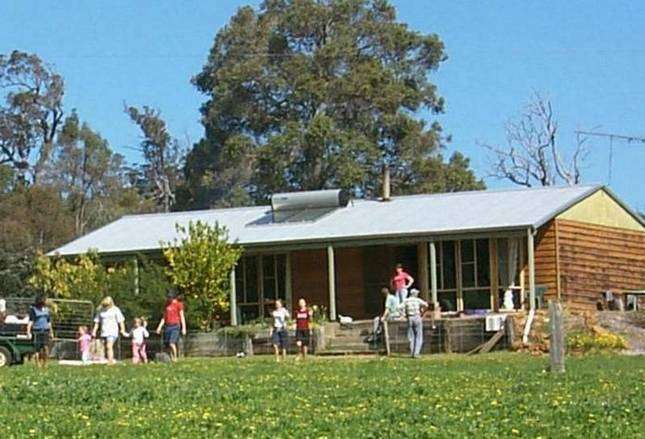 Use this central location in the Blackwood Valley as a base to visit Nannup, Augusta, Margaret River, Busselton, Balingup, Bridgetown, Manjimup and Pemberton. The wineries, caves, beaches and forests all less than an hour away. This region offers many scenic drives, picnic grounds, historic buildings, museums, and a wide choice of bush walks. Also art galleries, antique and craft shops a delight to browse through. 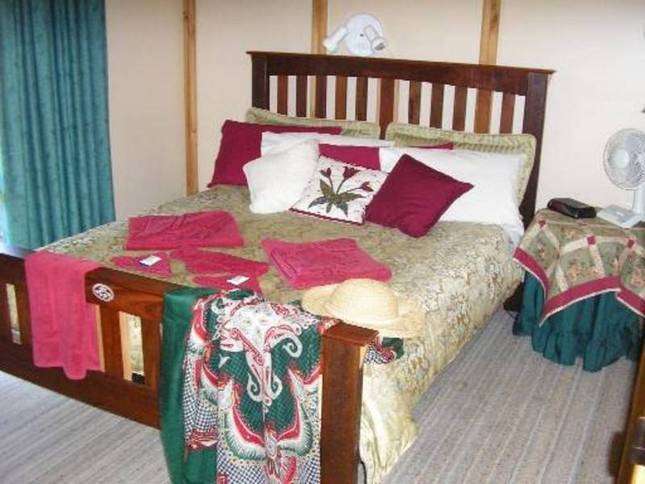 The chalets are self catering, but well equipped, so you will only need to bring your own food & refreshments. Each chalet on Blackwood Banks is completely private, in a peaceful setting, perfect for relaxing on the verandah to enjoy the many native birds that will visit you. On the doorstep you can take a walk along the river bank or state forest surrounding this 25 acre property, marvel at the many species of birds, flora and fauna. In the early evening kangaroos and emus venture out of the forest. Spend a day by the river swimming, fishing or marroning (in season) Or Bring a book and just relax.